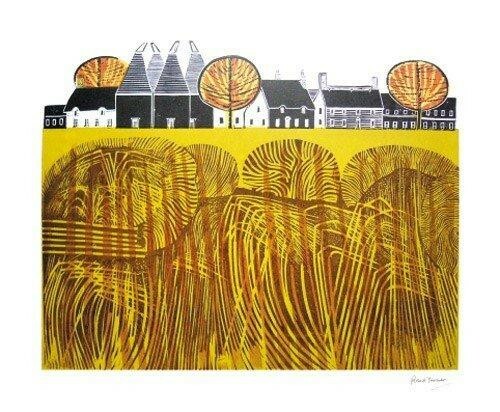 Robert Tavener (1920 - 2004) was born in Hampstead in 1920. After war service he studied at the Art and Design Faculty of Gottingen University. 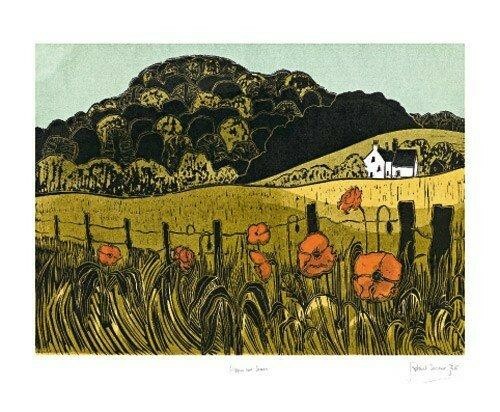 He attended Hornsey College of Art from 1946 -1950 and graduated with a National Diploma in Design, specialising in lithography. He later completed his Art Teachers Diploma. 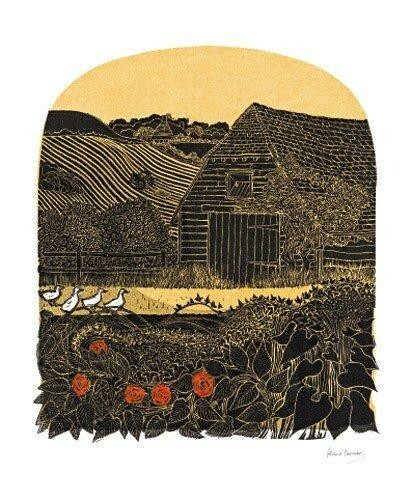 In 1953 he and his wife moved to Eastbourne in Sussex where he became head of printmaking at Eastbourne College of Art and Design. He later became vice principal, retiring in 1980. He died in July 2004 at the age of 84.